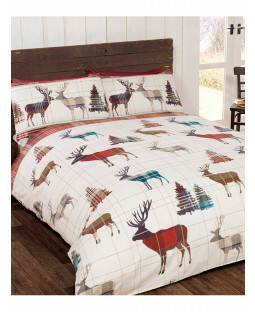 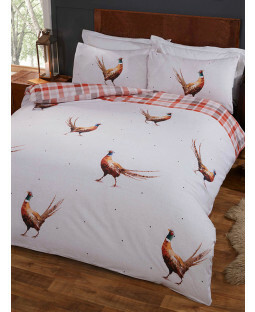 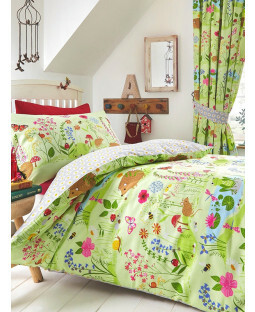 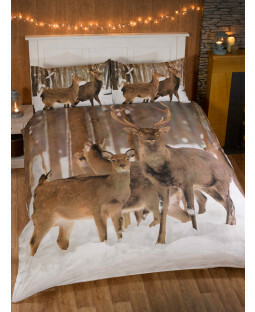 Find fun woodland animal duvet covers and themed bedding, curtains, wallpaper, toddler beds, bedroom furniture and more! 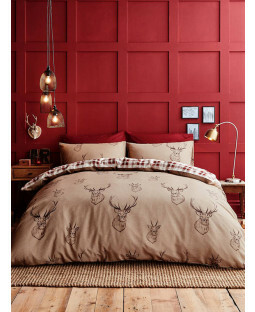 Our Woodland animals collection include stag wallpaper and duvet sets, bunny rabbit duvet covers in single, double and king sizes and woodland wallpaper featuring owls, foxes and squirrels. 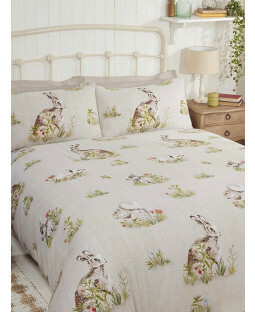 For woodland animals with a winter touch try our Wolf duvet covers in single, double and king sizes. 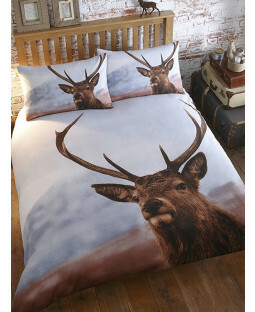 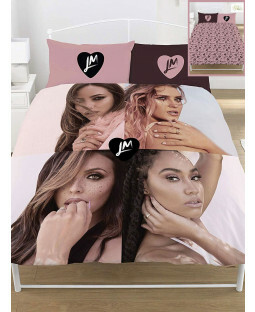 You’ll find everything you need for an animal lovers bedroom in here!